CFWEnabler 1.0 for ChickHEN released. “CustomFirmware Enabler 1.0” has just been released on Dark-AleX.org forum, from Xenogears and Becus25. 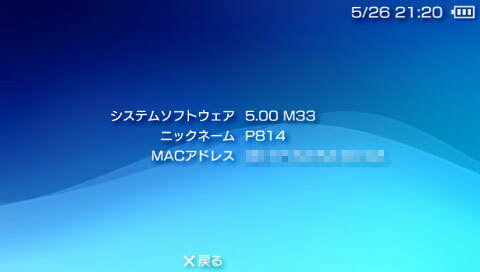 With this little app, you will be able to enable some of the M33 CFW functions within a PSP Slim with 5.03 Original Firmware and ChickHEN R2 or superior. And yes, it does works with TA-088v3. With this add-on, you’ll have almost a M33 CFW, but the recovery and Pops Games. And yes, you can use your backups. But no, it doesn’t works with 3k models, yet. 1. Download it from the above link. 2. Copy CFWEnabler folder to your ms0:/PSP/GAME/ folder. 3. Once enabled ChickHEN within Photo directory, start the app called “CFW Loader for ChickHEN”. First time, it will ask you to install the CFW modules on flash0 pressing circle, and then you will have to press “X” to start the modded CFW. As well as ChickHEN, once you do a hard reboot, this CFW will be deleted so you will have to restart the process to have it again. The way this works is the following: ChickHEN starts -> Soft reboot loading systemctrl.prx for homebrew -> M33 modules are flashed -> henctrl.prx is initiated -> Soft reboot loading M33 modules. This way, as nothing is overwritten, the brick chances are minimum. Enjoy, and good work, Xenogears! Press O to flash M33 custom firmware files into the flash. Press X to run the custum firmware. 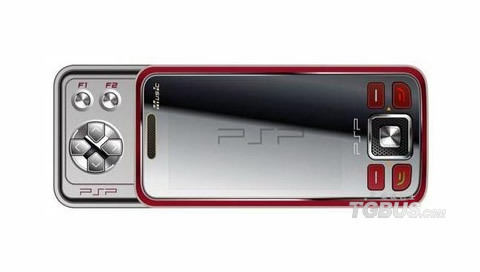 Anonymous source said that Sony will announce a new PSP at E3 host! Last week, news from the factory, they are producing a brand new PSP accessories, and now according to our area from other sources, this new accessory is the application is likely to host a new version of PSP.